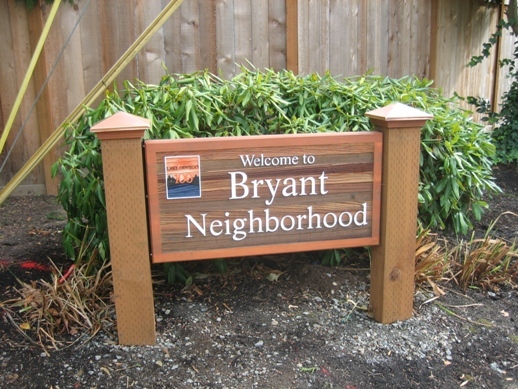 There are 25 neighborhoods in Lake Oswego and today I want to focus on one in particular: Bryant. 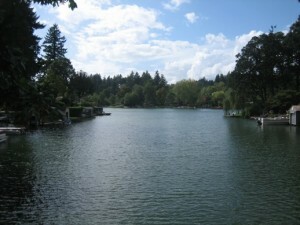 Bryant is found on the South side of the lake and is bounded by Upper Drive on the North, Southshore and Kelok roads on the East, Childs and Deerbrush roads on the South, and Pilkington on the West. Highlights of the neighborhood include Waluga Junior High School, West Bay, Lamont Springs Nature Park, and on the Northern edge, one of Lake Oswego’s two swim parks, the Lake Grove Swim Park. There is a small commercial commercial district that allows the neighborhood to enjoy 4 excellent restaurants. LaVang’s is an institution having been opened many years ago by a Vietnamese doctor who used the proceeds to support an orphanage in Vietnam. I am not sure if the connection to the orphanage still exists, but I can tell you that the good food has remained. It has wonderful Pho and amazing salad rolls. Deno’s Pizzeria has about the best caesar salad I have ever eaten. Pine Shed Ribs serves Santa Maria Style Barbeque. And the newest addition is Oliver’s which specializes in farm to table fresh ingredients with a Mexican flair. Housing in the area runs the gamut. There are several condominium complexes with pricing ranging from $100,000 to $175,000, with 1 currently for sale, 2 pending and in escrow, and 1 closed sale in the last 6 months.. The single family residential has a much broader range. There are currently 22 houses for sale. The least expensive house currently for sale was built in 1952 and is a bank foreclosure. It has 2324 square feet (928 is in an unfinished basement), 3 bedrooms and 3 full baths. It is listed for $229,900. The most expensive house currently for sale is on a canal. It was built in 1985, is on nearly half an acre with 4 bedrooms and 2.5 baths, and is listed for $1,199,000. 25 homes have sold in the last 6 months. The low sale occurred on a mid-century modern home that was built in 1962. With 1700 square feet, 3 bedrooms and 2 baths, it was listed for $229,900. It sold in just 2 days for $209,400. The most expensive sale was a 1992 built home with a brick facade and 3-car garage on a cul-de-sac. It had 4 bedrooms, 2.5 baths. Listed for $850,000, it sold in 56 days for $750,000. I think what I like about the Bryant neighborhood is how walkable it is. Relatively flat, you can walk to the swim park or to a good restaurant in 10 to 15 minutes. I don’t live in the Bryant neighborhood, but I do live close enough that I walk through it regularly. 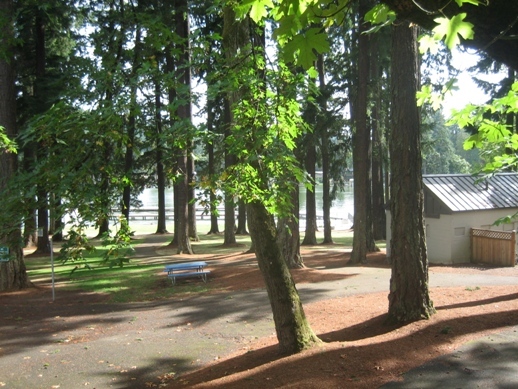 Lamont Springs Park is a personal favorite. Please feel free to let Linda or myself know if we’ve peaked your curiosity and would like more information about homes in this area.